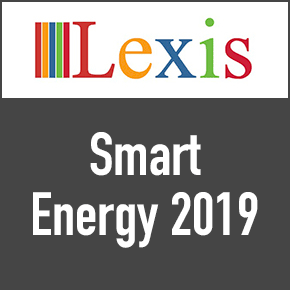 Lexis welcomes you to attend International Conference Smart Energy 2019 during September 9-10, 2019 at London, UK. We cordially invite all the participants interested in sharing their knowledge and research in the arena of study of organisms and their relationship with Electrical and Environmental. We anticipate more than 300 participants around the globe with thought provoking keynote lectures, oral and poster presentations. The attending delegates include Editorial Board Members of related journals. The scope of Smart Energy-2019 is to bring the advancements in the field of Electrical and Environmental Engineering of all their Researchers.